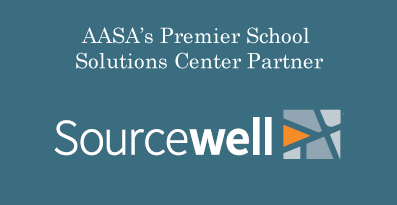 The Advocate is a monthly column by the AASA advocacy team. It is shared with our state affiliate executive directors who share it with membership. 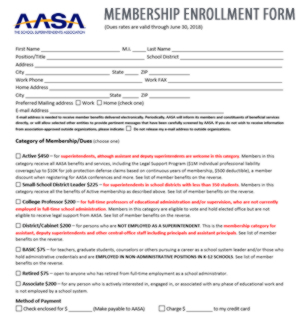 We cross post the articles to the blog given their relevance to AASA advocacy. This month's article is about negotiated rulemaking. 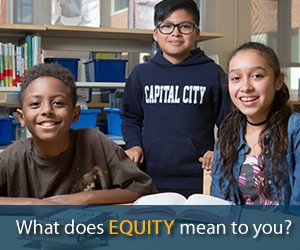 Four months ago, Congress passed the Every Student Succeeds Act (ESSA) as the latest iteration of the Elementary and Secondary Education Act (ESEA). While the bill is more than 1,000 pages in length, it lacks the level of detail necessary to fully support successful implementation at the local level, and that is where the regulatory process comes in. Negotiated rulemaking—the specific version of regulation playing out right now—is the in-person version of regulation. A committee of approximately 25 stakeholders representing the education, civil rights, disabilities and other related communities convene to review specified topics in the hopes of reaching consensus on what shape the regulations should take. In this round, negotiated rulemaking (“neg reg”) is focused on assessments and supplement/supplant, with the broader assessments bucket capturing computer adaptive assessment, assessment for English learners, alternate assessment, exception for advanced mathematics assessments in 8th grade and the high school assessment flexibility pilot. 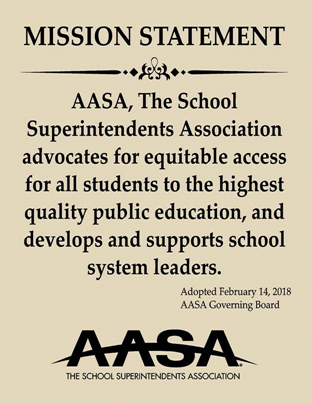 AASA joined eight other national organizations in a letter to Secretary King encouraging the U.S. Department of Education to ensure that the final product be consistent with the scope and spirit of ESSA and represent, to the extent possible, broad support from the neg reg committee. In particular, the groups encourage USED to refrain from defining terms and aspects of the new law that Congress designed to empower communities. Mr. Alvin Wilbanks, superintendent of Gwinnett County Schools in Georgia and an AASA member, is a member of the committee, appointed to represent the voice of school board and district leaders. AASA’s advocacy team has covered the first six days of neg reg (Mar 21-23 and Apr 6-8), and the group will convene one final time, April 18-19. As much as I would like to be wrong, it seems unlikely that the group will be able to reach consensus. What are some of the sticking points? Alternate Assessment: You’ll recall that AASA advocated very intensely to ensure students can take tests that are developmentally appropriate. The set of items under consideration would limit the flexibility at both the state and local level, should the rate of identification for alternate assessments exceed 1 percent. Further, there is a push for a national definition of ‘students with the most severe cognitive disabilities.’ AASA opposes the attempt to change the carefully negotiated statute and believes that the intent is clear, for state and local education agencies to have some flexibility in how they place students for alternate assessments. Further, to the extent that ESSA did not create a definition, it is not something that should be created through regulation. 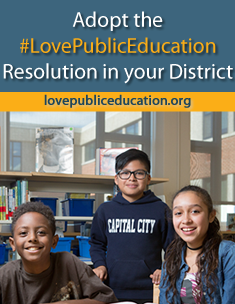 Supplement, Not Supplant (SNS): This is one of three fiscal tests that districts and states have to meet to ensure the integrity of Title I dollars. The three tests are maintenance of effort, supplement/supplant and comparability. ESSA made changes to SNS, but not the other two tests. AASA is concerned that the proposed regulations blur the lines between the two distinct tests of SNS and comparability. 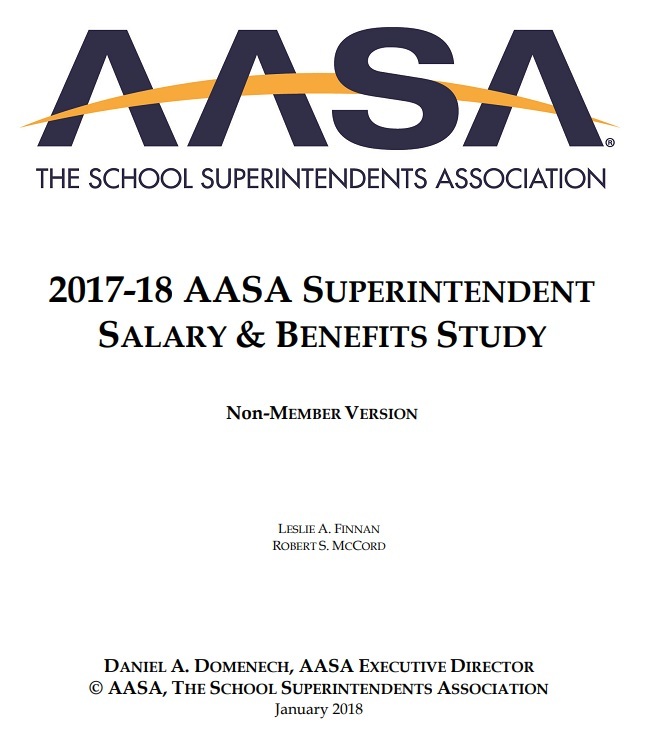 AASA believes that the new reporting requirements around teacher salary need time to play out before unnecessarily tying them into an SNS proposal that has ‘mission creep’ into the equity function of comparability. 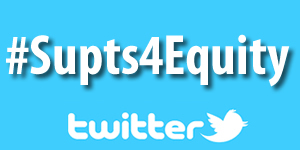 Computer Adaptive Assessment: Under the proposal, computer-adaptive tests used for accountability would have to be able to determine whether a student is on grade level. Eighth Grade Assessments: Under the proposal, students who take a higher-level math test for accountability purposes (i.e. an Algebra test, usually given to high schoolers) must be given access to accommodations if they are English language learners, or students in special education. English Learner Assessment: The proposed regulations say states need to come up with a common test to measure English-language proficiency. For purposes of moving forward, the committee will have two considerations: SNS will be considered on its own, and the assessment pieces will be considered in one joint bucket, with all five items to be voted on collectively, an ‘up’ or ‘down’ vote.